Leyland Trucks Ltd is one of Britain’s leading manufacturing companies and is a wholly-owned subsidiary of PACCAR Inc. PACCAR is a global technology leader in the design, manufacture and customer support of high quality light, medium and heavy duty trucks under the Kenworth, Peterbilt and DAF nameplates. Since Leyland was acquired by PACCAR in 1998, it has become the group’s established centre for light and medium truck design, development and manufacture. 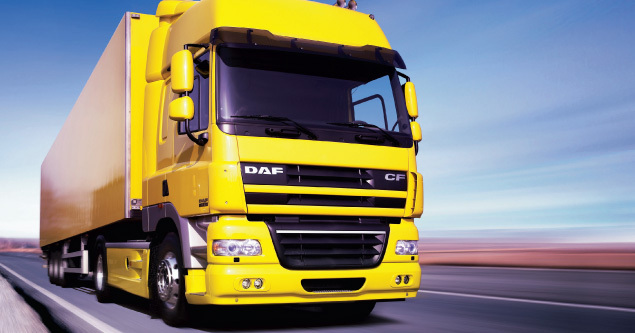 Leyland operates from one of Europe’s most advanced truck assembly facilities, the Leyland Assembly Plant. The company, employing 1,200 people, manufacturers 20,000 trucks per year of which approximately 35% is exported to all European Union markets and the wider world. The Company’s future development is focused on the use of leading edge applications of information technology in all aspects of truck design, manufacture, procurement and logistics.